These user queries demonstrate the needs of different users who are desperately trying to convert outlook express to Gmail. After going through these queries, we have a deeper insight into the precise issues that are faced by users. 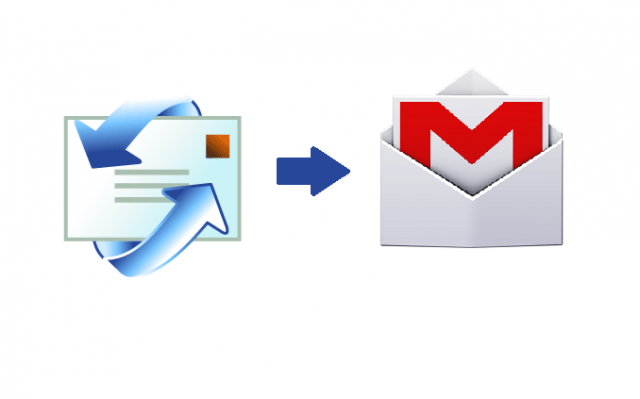 So in this article, we will discuss the various ways to forward outlook express to Gmail. But, before this, let us understand the importance of migration of DBX files to Gmail in the next section. Basically, DBX is a file format of Outlook Express to save its mailbox data. In addition to this, each Outlook Express folder has a DBX file of its own. For example, inbox folder is named as inbox.dbx and so on. Moreover, a DBX file can be copied to a different location. This is beneficial in taking the backup of emails to another system. It is a fact that Outlook Express has become obsolete by now. Another reason why users transfer outlook express emails to Gmail is for data security and so that their data is safe on the cloud. So, one needs to import DBX files to Gmail to overcome all these risk factors. Let us now get on with the quick solutions to convert DBX files to Gmail. 1. In MS Outlook Express, set up Gmail as an IMAP account. 2. Now, go to the folder that a user wishes to copy to Gmail. 3. Press Ctrl+A to select all the messages to be copied. 4. Drag selected messages to a folder in Gmail account. 1. Download and install Mozilla Thunderbird. After this, import DBX emails to Thunderbird account. 2. Now, copy emails from Thunderbird to Gmail and thus, archive newly arrived emails in Gmail. 3. Write ‘label: unread’ in the search field and click Search Mail option. Then, click Unread option in Select. 4. Finally, Open More Actions drop-down menu > Archive option > Choose Mark as Read option. To export outlook express to Gmail, it is important to first convert files from DBX format in order to access data in Gmail. So, the user can either go for a manual way or use a third-party tool. Once files are in PST format, the user can easily transfer Outlook Express emails to Gmail using the below-mentioned steps. 1. Firstly, Download and launch GAMMO Tool from Google website. 2. After this, Enter login credentials to log into the Google account. 3. Choose From PST File > Migrate All Data under migrate profile. 4. Specify migration settings and select files that are to be migrated. 5. Therefore, all Outlook PST data is moved to Gmail within no time. As mentioned above, in order to transfer Outlook Express to Gmail the first step that has to be carried out is to convert DBX to PST. 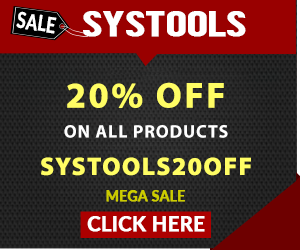 The users can either do it by using a manual method or can rely upon an Expert solution by SysTools that allows migrating DBX files efficiently. In this article, easy working procedures have been included to manually export Outlook Express to Gmail. As more and more number of users urge to move their data to the cloud to ensure security, Gmail has become the preferred email platform. Here, three different methods have been summed up for users to import DBX files to Gmail. Hopefully, the solutions will prove to be of utmost help for the struggling users.